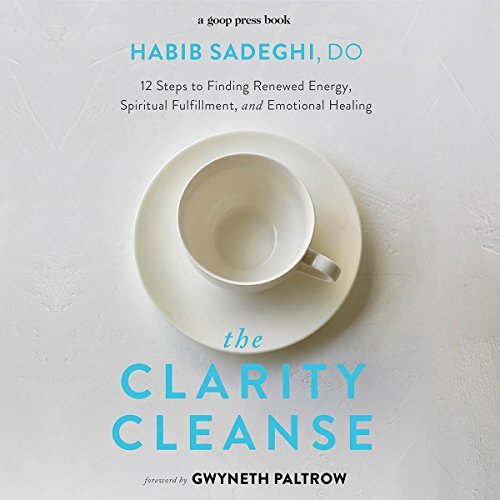 Showing results for "gwyneth paltrow"
Based on the powerful mind-body strategy Dr. Habib Sadegh developed to help himself recover from cancer more than 20 years ago, The Clarity Cleanse will enable you to help your mind clear and your body heal. A regular GOOP contributor in health and spirituality, Dr. Sadeghi shows you how to turn obstacles into healing and energizing opportunities. Because negative emotions actually do damage on the cellular level, The Clarity Cleanse offers guidance for cleansing both your body and your mind. 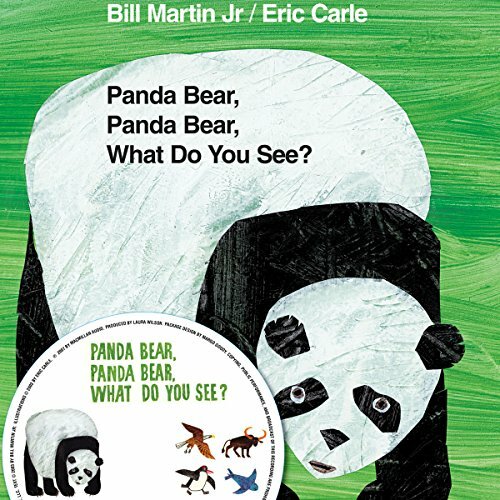 Bill Martin Jr and Eric Carle's classic Bear books have been a hit with children for many generations and have sold more than 11 million copies. 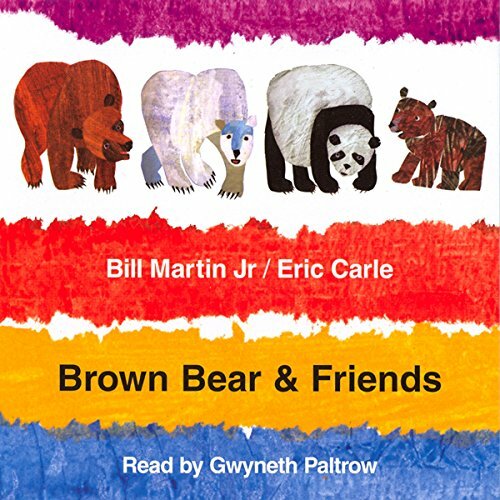 This wonderful compilation brings together the beloved first three Bear books - Brown Bear, Brown Bear, What Do You See? 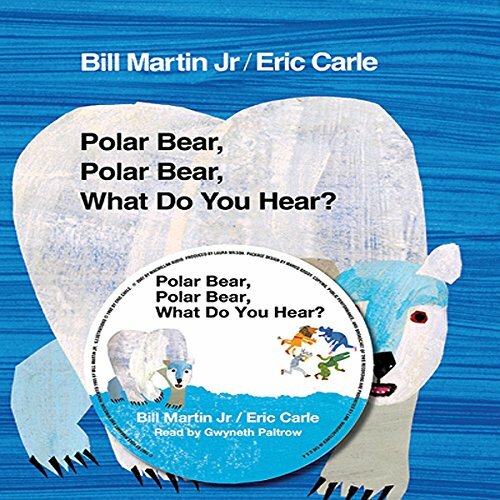 ; Polar Bear, Polar Bear, What Do You Hear? ; and Panda Bear, Panda Bear, What Do You See? - and includes the newest addition, Baby Bear, Baby Bear, What Do You See?. The compilation also features sections read in Spanish. 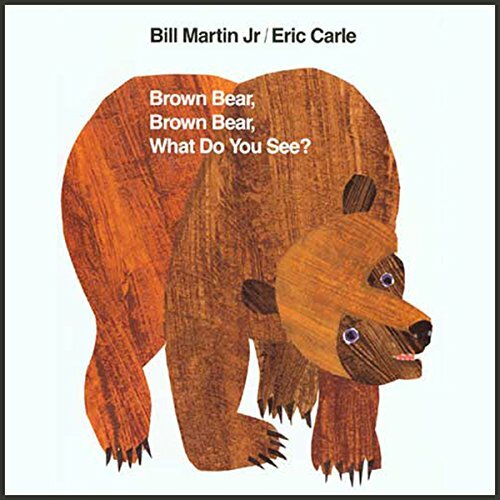 The author and illustrator team behind the classic Brown Bear, Brown Bear, What Do You See? turn their extraordinary talents to the theme of animal conservation. Thirty-five years after their first groundbreaking collaboration, the creators of Brown Bear, Brown Bear, What Do You See? and Polar Bear, Polar Bear, What Do You Hear? reunite to address the important topic of animal conservation. Great reading, my 5yr. old loves it! 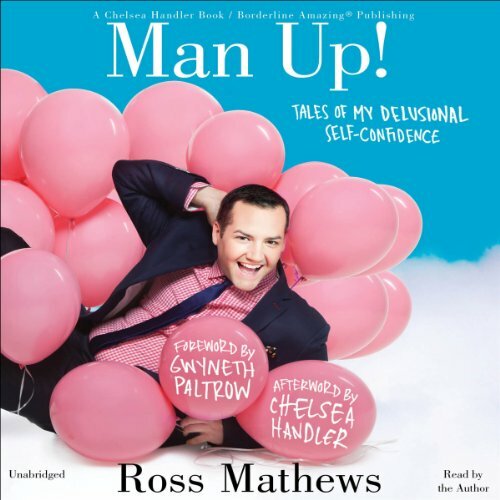 As a young kid growing up in a farm town, Ross Mathews might as well have wished for a pet unicorn or a calorie-free cookie tree to grow in his front yard. Either of those far-fetched fantasies would have been more likely to come true than his real dream: working in television in Hollywood, California. Seriously, that stuff just doesn't happen to people like Ross. But guess what. It totally did. 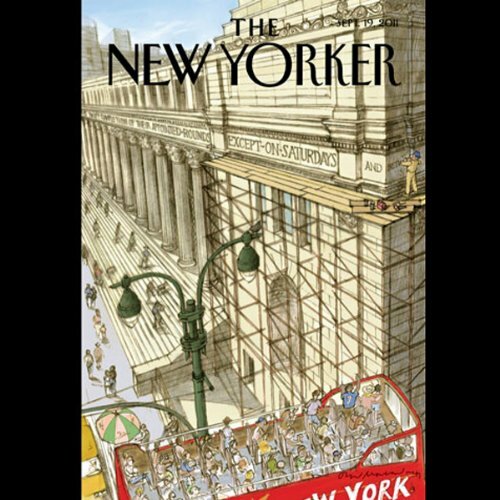 "Back on Track", by John Cassidy; "The King’s Speech", by Michael Schulman; "The Journalist and the Spies", by Dexter Filkins; "Novelty Acts", by Ariel Levy; and "Call the Doctor", by David Denby. 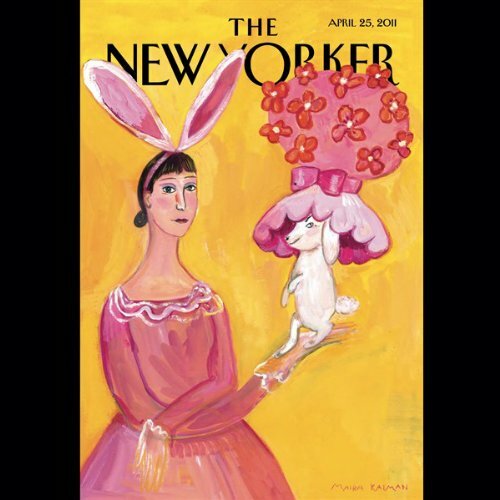 "Deepest Cuts", by George Packer; "Gwyneth’s World", by Lizzie Widdicombe; "The Possibilian", by Burkhard Bilger; "Queen of the D-League", by Ben McGrath; and "The Good Samaritan", by Thomas McGuane.